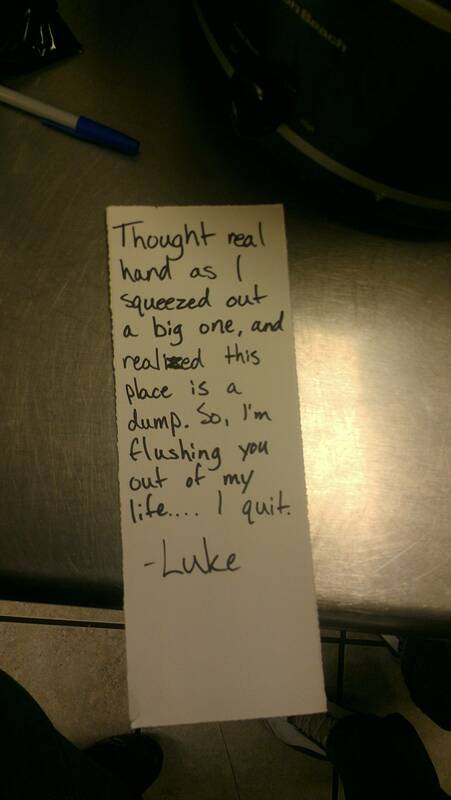 Did you ever see some of the most funny resignation letters and videos? Have you ever written a resignation letter? No? Let me tell you that there are few brave ones who quit their service like a Boss. Giving a resignation letter is an art of life. From desk jobs to most dangerous jobs, everyone needs a good job that has low stress and high salary. In search of better one people often quit their job and start a new one. Resignation letters are seems to be a serious thing. But some people do it in a unique and hilarious way. Let’s check out some of the most funny resignation letters and videos ever. These unusual and unconventional resignation letters will make quit your job like a boss. Can’t believe? See yourself! When you have a very solid reason to quit your job. 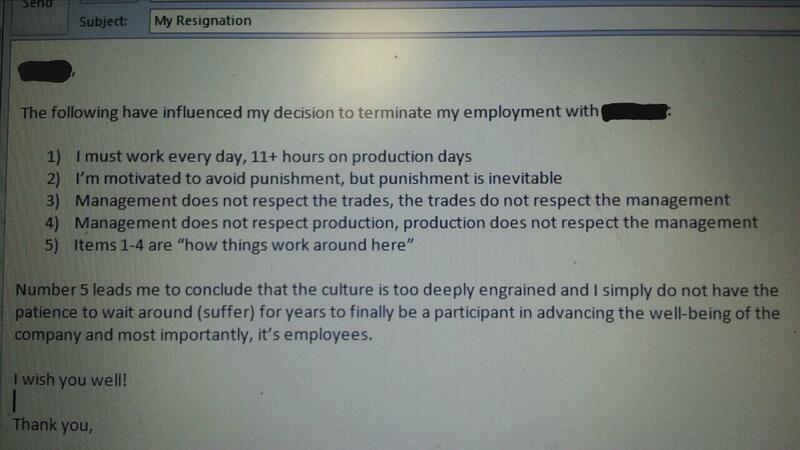 Indeed this is one of the funniest resignation letter ever written. 3-These 4 “Magical Words” are enough to quit the job. 7- As long as you have another job ready, then it is all good. 16- Presenting the white iced resignation cake as normal resignation is too main stream. 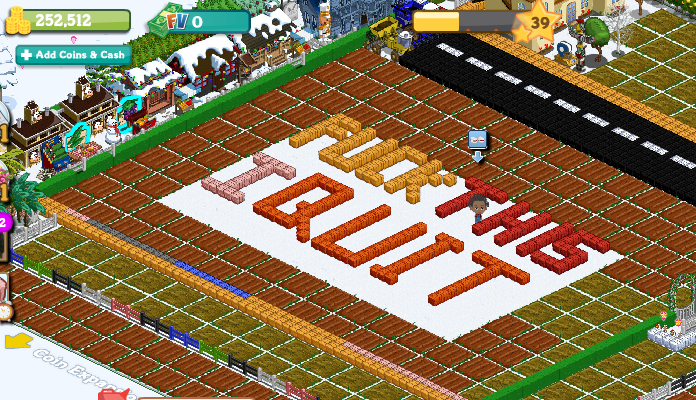 21-A snowman you will not be. Not yeti. 22-I QUIT! But i still coming in the Christmas party. Check some of the most funny resignation videos. 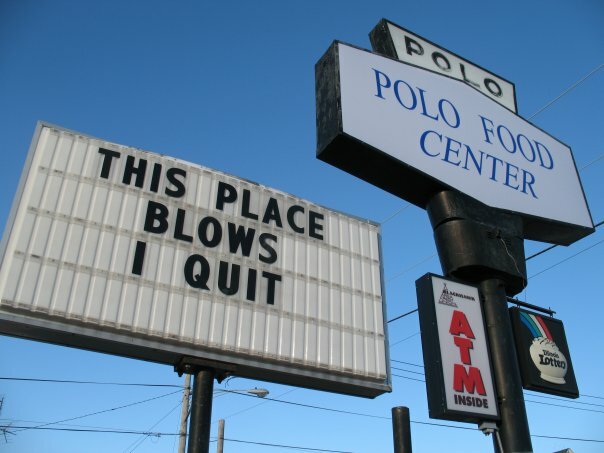 26- The most epic way to quit your job.